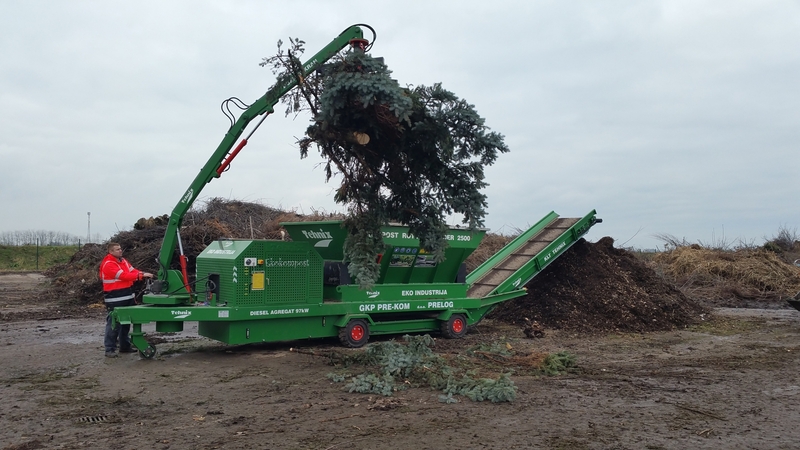 Bioshredder TEHNIX is a special device for shredding, cutting and mixing of green pickling, waste wood, branches and other bio-waste that is being prepared as the output fraction for composting. 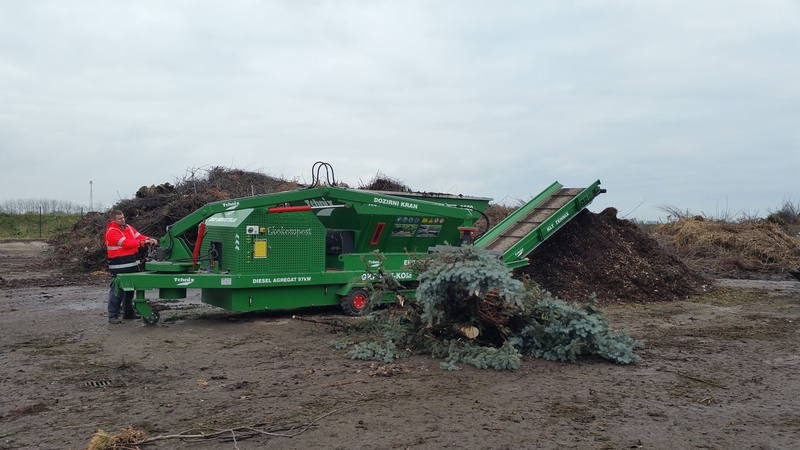 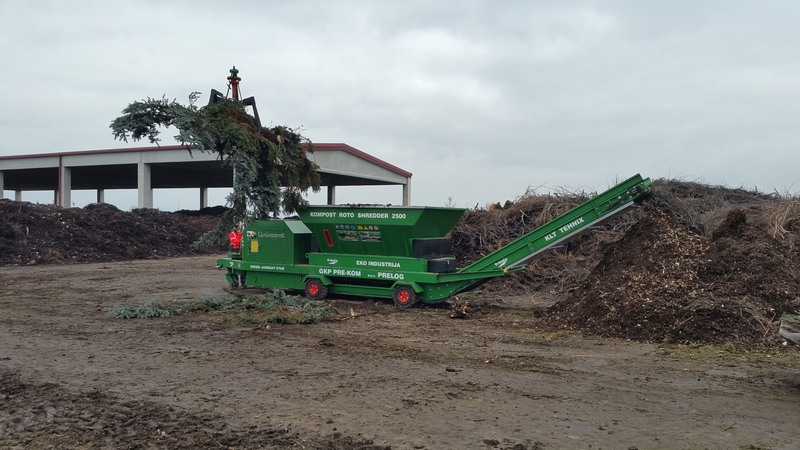 In this case, it has demonstrated its excellent functionality in the processing of waste Christmas trees, which are being prepared as biomass for composting and production of eco compost. 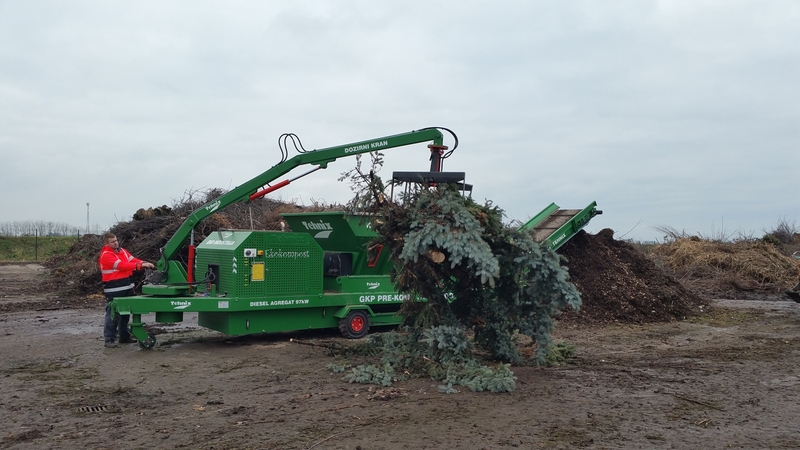 In this way, we contribute to the sustainability of nature and the environment in order to taken from nature we return to the nature in the form of a useful fertilizer for the production and cultivation of new evergreen plants.